Home announcements Apple Applications Features iOS 6 launch Photos Rumors Rumours Google Maps For iOS Currently In Alfa Stage, Coming To App Store Soon?! 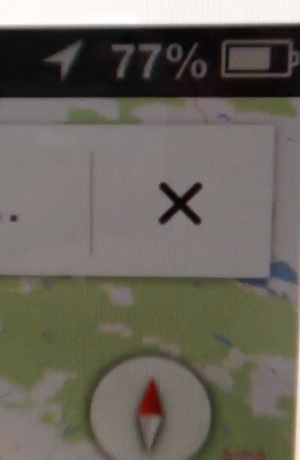 Google Maps For iOS Currently In Alfa Stage, Coming To App Store Soon?! “ Oh boy! Here we go. • It’s got two-finger rotation to any angle. • 4-inch height of the iPhone 5 is supported! 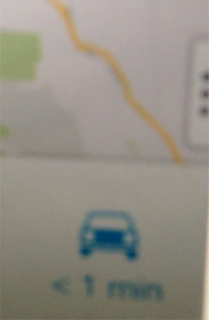 The images attached to the blog post are claimed to be the Alpha version of Google Maps for iOS. 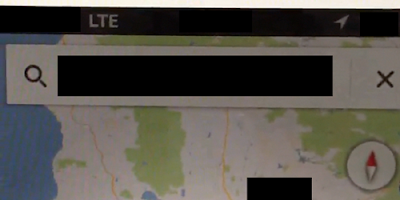 However, the developer promotes his own maps app at the end of the post, what makes the story feel like a hoax. However, Ben Guild claims the images are not fake, despite being quite blurry. Check them yourself and let us know your thoughts in the comments!